Hiya friends! Welcome to the second edition of my monthly favorites series. In this series, I share some of the products that I have been loving in the last month. We focus on food and beauty products — some being things I've loved for a long time, and others are new discoveries. 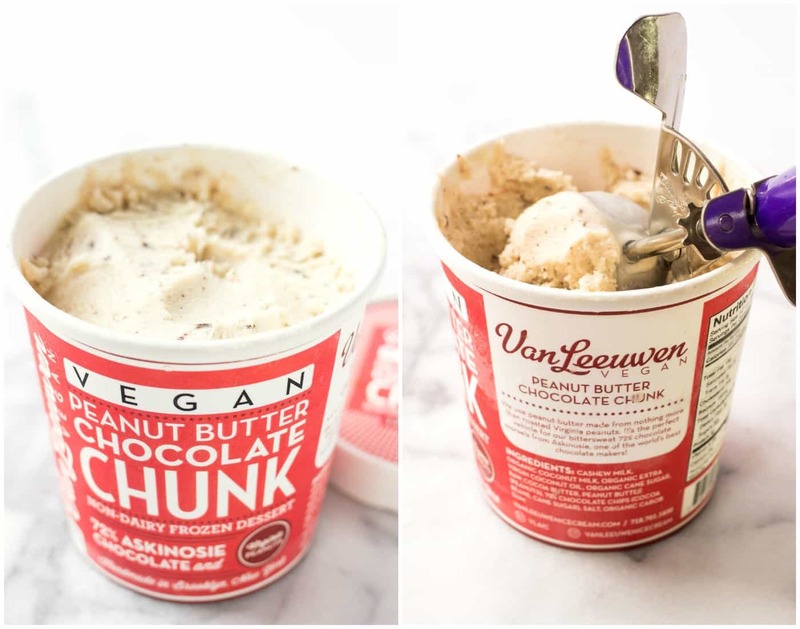 This is a new ice cream that I discovered and I'm absolutely obsessed with it! It's locally made in Brooklyn, so I'm not sure what the distribution is at this point, but if you're ever in the city then you MUST come here. They have a few shops downtown (one in the West Village and one in the East Village I believe) and it turns out they're also selling their ice cream in some of the local grocery stores. I think a Central Park picnic with vegan ice cream is definitely the way to beat the summer heat! I'm totally addicted to this stuff! I haven't eaten jam in years because all the options on the grocery store shelves are packed with sugar and I'm honestly too lazy to make it at home. 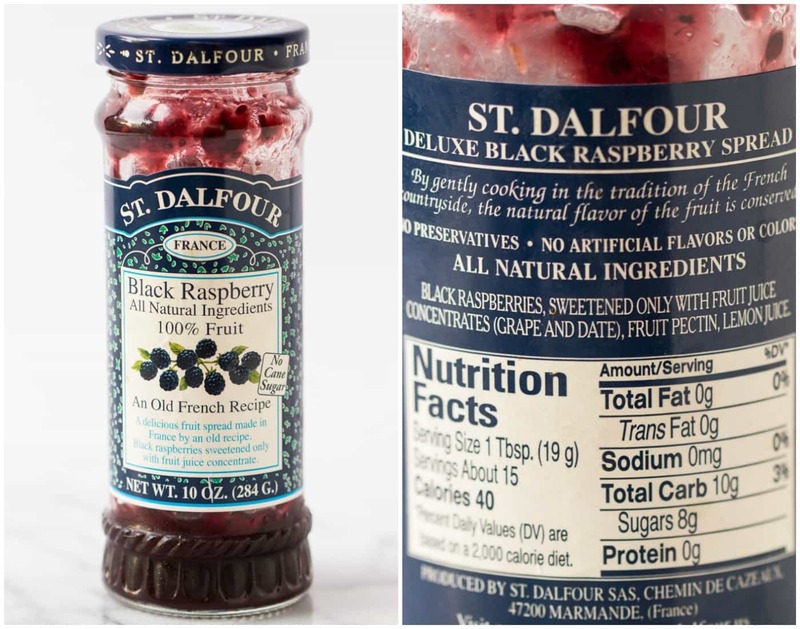 So when I found this jam at Whole Foods, I immediately picked it up and have been eating it almost every single day since. They have tons of flavor options and you'd never know there wasn't any cane sugar inside! This has been my go-to snack all month long and I can't get enough! It's so simple to make, is nutritionally balanced so you're getting everything you need and it tastes amazing! 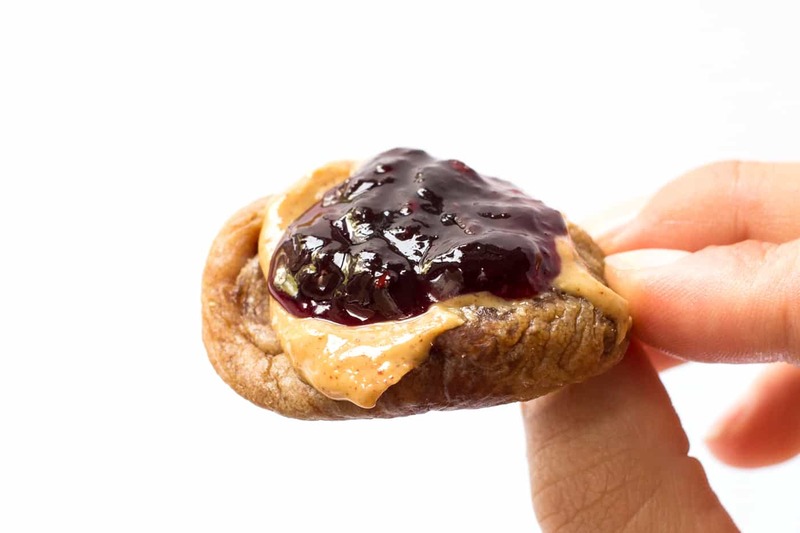 It's just a dried turkish fig that is topped with a teaspoon of organic peanut butter and a teaspoon of the St Dalfour jam. I swear, it's just like eating a PB+J sandwich but without all the added carbs and sugar! Last of my food list is this grapefruit seltzer which has been the perfect summer drink! When I'm not looking for a cocktail (which has been my Watermelon Lime Spritzers as of late), I reach for one of these sparkling drinks. They're refreshing, a little sweet and make you feel like you're drinking a cocktail without actually consuming alcohol! 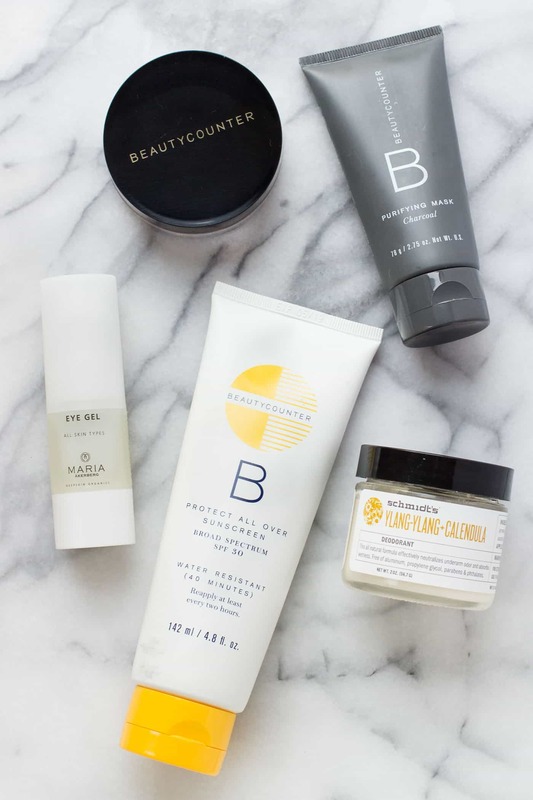 On the beauty end of things, I have discovered a bunch of new products that are PERFECT for the summer. And the best part? All the products are non-toxic, cruelty-free and they actually work! These just prove that we don't need to be putting nasty chemicals and harmful ingredients on our skin. I hope this inspires you to start making the switch in your own products! This is a natural deodorant that actually WORKS! It smells great, doesn't leave you feeling greasy at all and it protects all day long. Helps reduce sweating AND smell. When it's hot AF like it is in NYC right now, this has been a savior. It's the only deodorant I will use from now on! I really struggle with the dark circles and bags under my eyes and I finally found a product that helps. I've been using this for about a month and have noticed huge changes in how the skin under my eyes looks. It's smoother, softer and there's way less puffiness. This product is also all natural, non-toxic and a little goes a long way. It will last you for months and months! 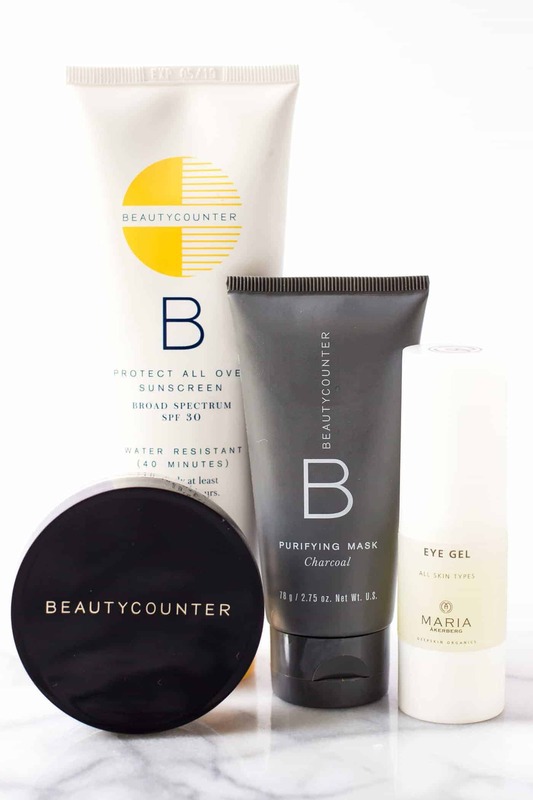 If you've been looking for an natural, non-toxic sunscreen that actually rubs in and goes on smooth, this one from Beautycounter is amazing. It's light, not greasy and really works! I've gotten totally into masks lately and my new obsession is this Purifying Charcoal Max from Beautycounter. 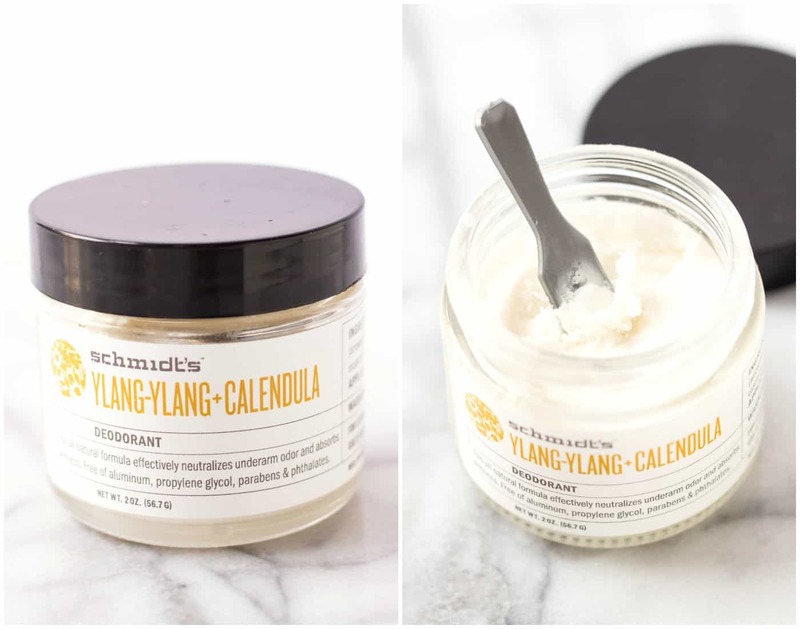 I find that it's a gentler version of a mud mask, with all the same detoxifying properties. It's like you can actually feel it sucking the toxins from your skin. It leaves your skin feeling refreshed, smooth and with a natural, healthy glow! If you're anything like me and you tend to get a little shiny in the summer, this finishing powder is a MUST. It goes on top of your makeup and helps to not only set your makeup, but also reduce shine and oiliness. I use it every time I'm wearing makeup (even if it's just my tinted moisturizer) and it's amazing. It's really light, goes on clear and feels amazing on your skin! This is the first time I've talked about kitchen/home products I'm loving, but I just couldn't resist sharing this with you one more time. It's the perfect kitchen tool for summer and if you don't have one already, I think now is the perfect time to pick one up. It will change your life! 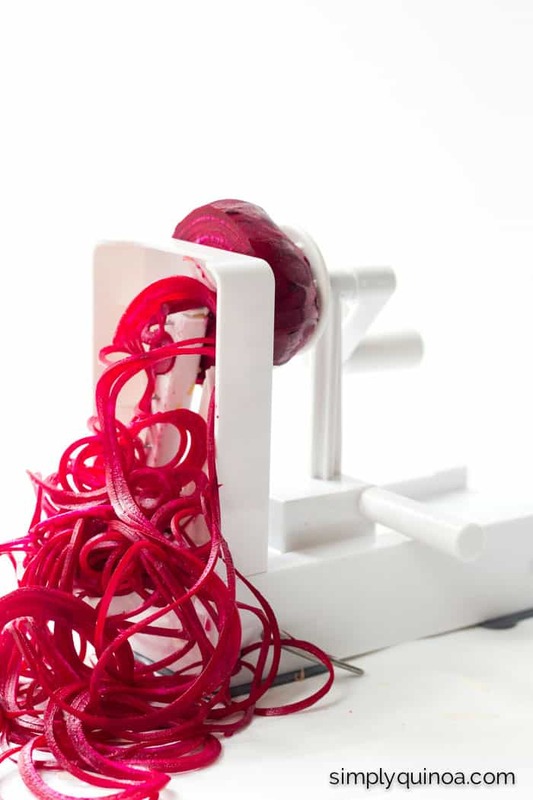 I'm sure it comes as no surprise that I'm mentioning my spiralizer again! This tool is a game-changer when it comes to vegetables — it actually makes eating more vegetables easy and fun. Plus, it makes eating pasta more healthy, so it's kind of a win-win. 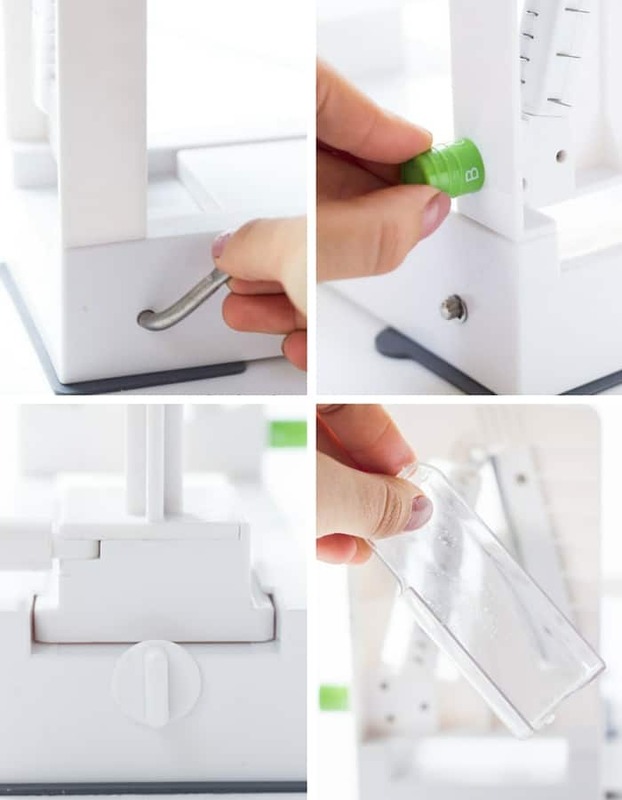 You know the tool that I recommend is The Inspiralizer and even though it's a bit more money than some of the others you see on Amazon, it's TOTALLY worth it. So much more sturdy and works on all types of veggies so you can use it in the winter too when we start to eat more sweet potatoes and squashes. And that's it! I hope you enjoyed this month's favorites and I hope you have a great rest of your month! Can I substitute quinoa crisp for flakes in your match cookies ? Unfortunately no since they’re a totally different texture. 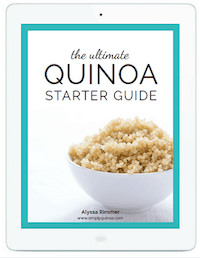 You could substitute more oats if you don’t have the flakes and maybe stir in some cooked quinoa? Let me know how it goes!